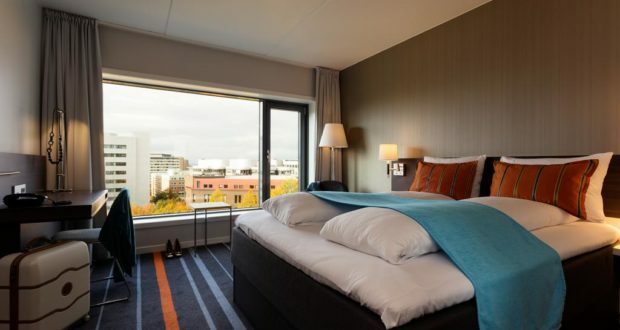 The pan-Nordic hotel company Scandic has signed a deal to expand two of its properties in Norway by a total of 266 rooms, in connection with the extension of the hotels’ lease agreements. The Scandic Helsfyr in Oslo will be renovated and expanded as part of an agreement with the property owner Eiendomsspar in conjunction with extending the lease. 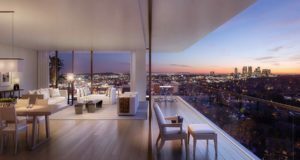 Close to 200 new rooms will be added to the hotel, taking the total number from 253 to 450 – making it the largest Scandic hotel in Norway. The conference facilities will also be renovated and a new 300sqm meeting space will be added. 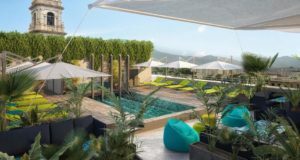 The project is expected to be completed in 2021 and is “in line with Scandic’s expectation of continued good demand development in the hotel market in the Oslo region”. 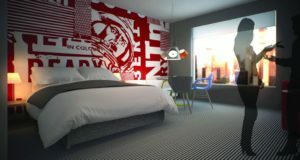 The hotel chain has also signed up for an expansion of the Scandic Hamar in the town of Hamar about 100 kilometres north of Oslo. 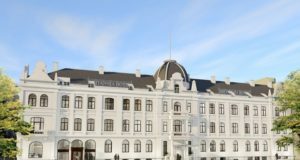 The deal with property owner Utstillingsplassen will add 69 rooms to the existing ones, bringing the total number of rooms to 308 in addition to renovating the hotel’s conference facilities. This project is also expected to be completed in 2021. The parties have also agreed to extend the existing lease agreement. 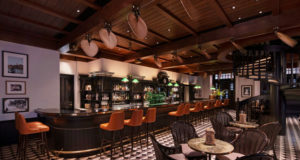 “These renovations and developments are important for our offering in the Norwegian market,” says Svein Arild Steen-Mevold, head of Scandic Hotels Norway.